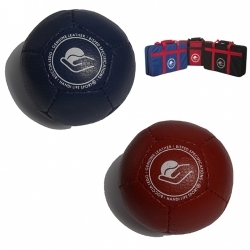 Boccia LEDO Original balls made of premium original leather. 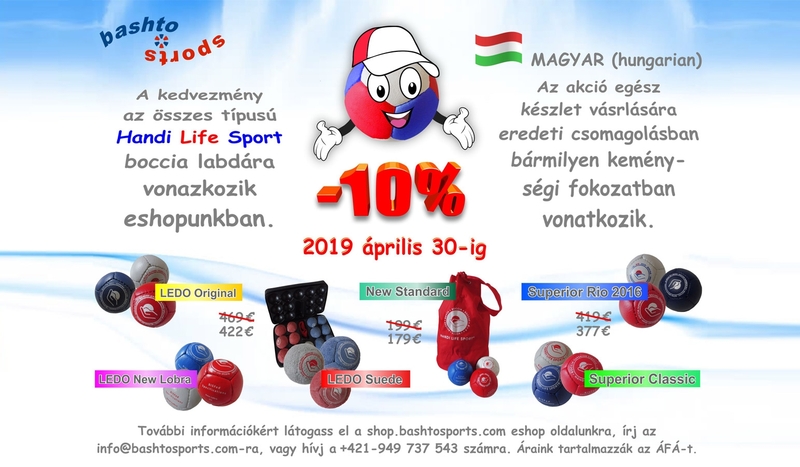 Boccia LEDO New Lobra Boccia Balls made of premium original leather. 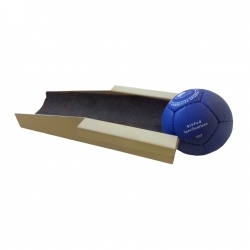 Boccia LEDO Suede balls made of premium original leather in a plastic case. 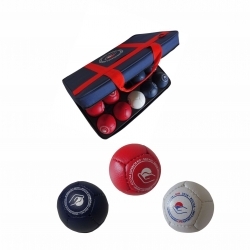 Boccia Superior Classic balls in plastic case. 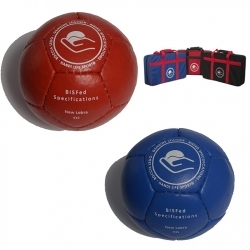 Boccia Superior Rio 2016 balls in plastic case. 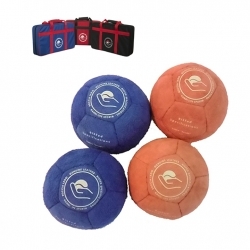 Boccia Standard New balls in nylon bag. 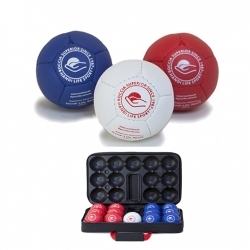 Exterior boccia balls, three color designs. 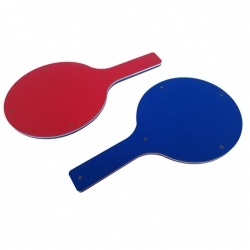 Boccia paddle serve boccia referees to show which player is the turn. 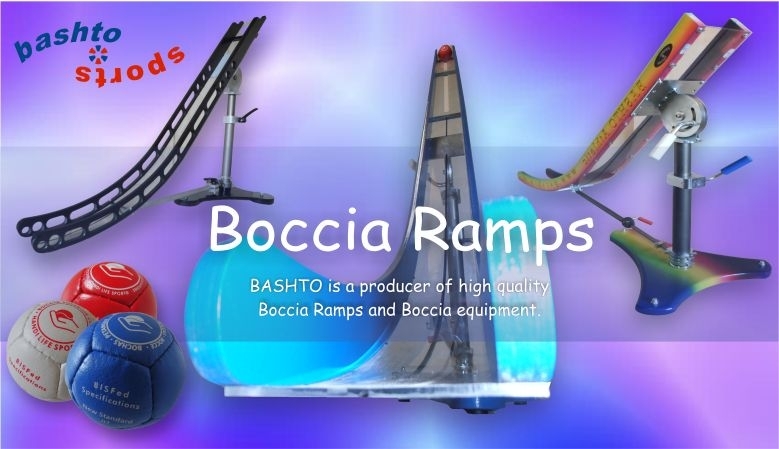 Light professional ramp. 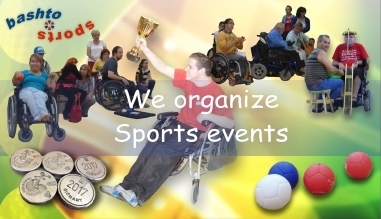 Meeting international criteria according to BISFed. 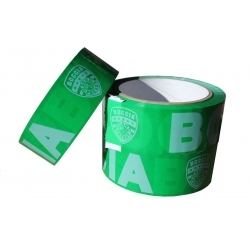 Boccia tape for marking the courts, 36 mm. 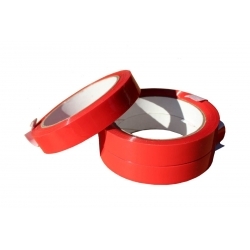 Boccia tape for marking the courts, 19 mm. 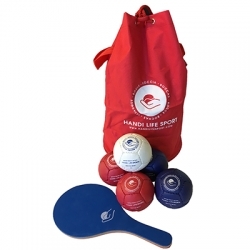 Movable holder for a boccia ball allows an assistant to place a ball quickly to any height of a ramp. 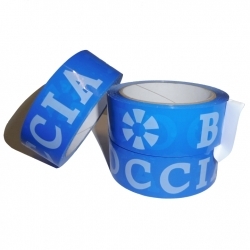 Boccia tape for marking the courts, 48 mm. Boccia meter used to measure distances between balls. 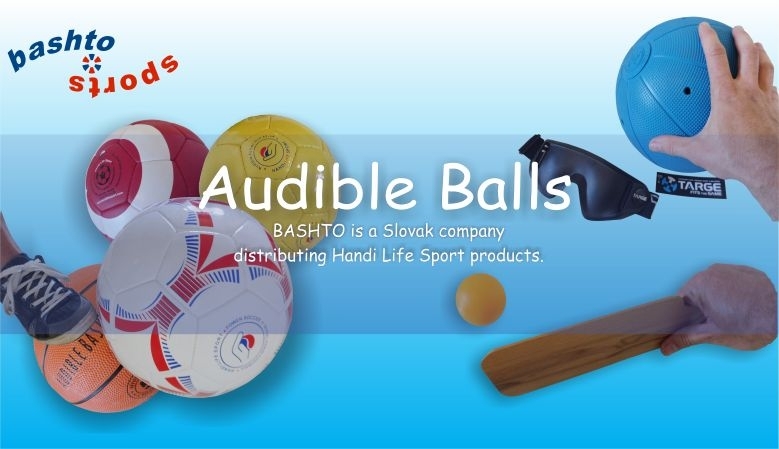 Ball rounder for rounding boccia balls made of hard plastic. 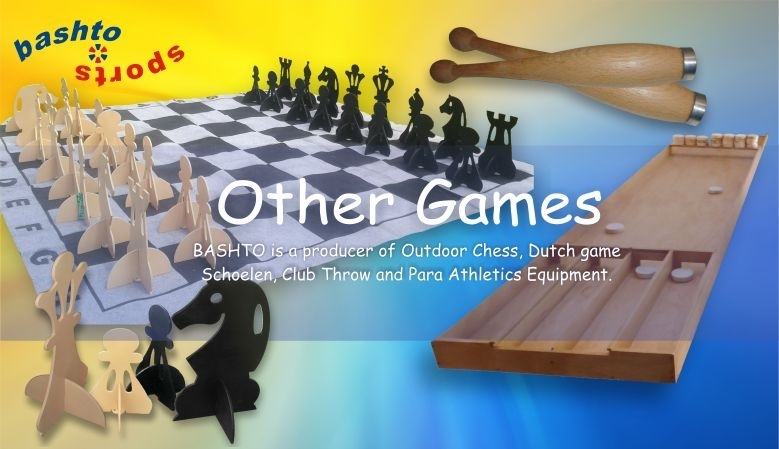 Boccia head pointer with shiftable antenna for boccia BC3 players. 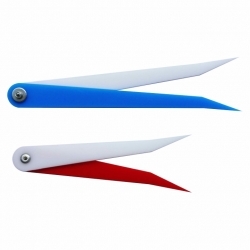 Boccia antenna on head pointer for boccia BC3 players.